Ah, after ages we get to see a traffic light redesign and all thanks to the iF Design Talents! What we have here is the Smart Traffic Light. It uses LEDs and even hosts a camera for capturing street-view videos. They come handy in recoding traffic violations by motorists. 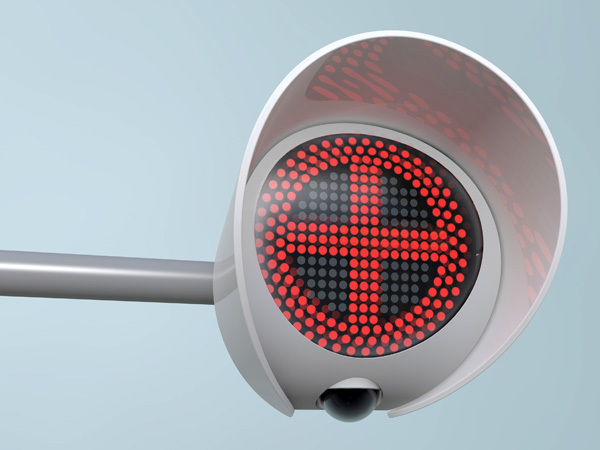 The design is intuitive and the lights can be configured to show alternative signals.